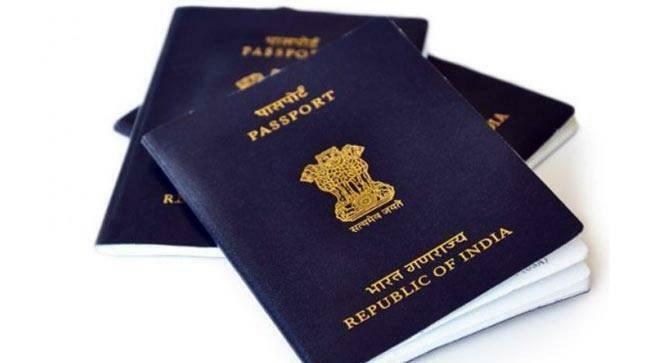 (TibetanReview.net, Sep23, 2018) – Tibetan citizens of India stuck with their foreigner’s Registration certificate and the travel document called Identity Certificate, both issued by the Indian government, can now surrender these documents at the concerned Regional Passport Office if they wish to apply for Indian passport. Such Tibetans include those born in the country from Jan 26, 1950 to Jun 30, 1987 and their descendants, as per India’s citizenship law. A directive to this effect, dated Sep 17, 2018, was circulated to all the regional passport offices by the Ministry of External Affairs of the Government of India, following an undertaking the government counsel gave to the Delhi High Court for implementing its order. Earlier, many applicants could not surrender these documents either because it was refused outright by lower level officers or the procedure dictated by some of the regional passport offices made the surrender impossible. As a result, many Tibetan applications for passport remained stuck in a limbo. However, the government directive still stipulates that Tibetan refugees should not be staying in any of the designated Tibetan Refugee settlements nor enjoying any CTA benefits or subsidies after receipt of an Indian passport. For this purpose Tibetan applicants have been stipulated to furnish an undertaking not to reside in any Tibetan Refugee settlement or to enjoy any CTA benefits, privileges or subsidies once an Indian passport is issued. The same, Judge, had, on Nov 7, 2017, struck down a similar notification dated May 30, 2017.